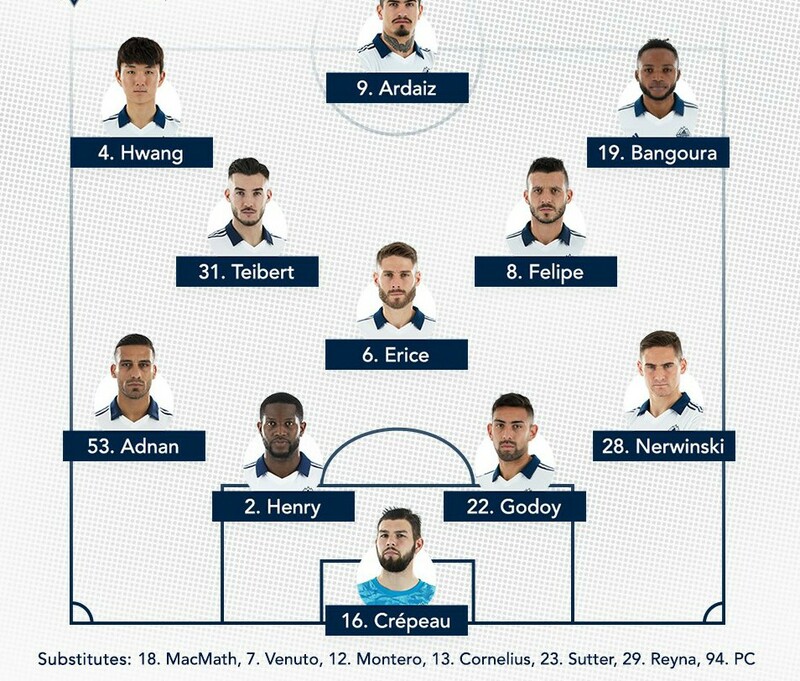 The Whitecaps’ last game saw them lose 2-0 to a Zlatan Ibrahimovic inspired Galaxy side. Things could’ve been very different had Ali Adnan not missed a 2nd minute penalty for the home side. The defender, for reasons best known to him, went for an audacious panenka and saw his effort saved by Galaxy keeper David Bingham. Ibrahimovic first set up Daniel Steres for the game’s opener on 63 minutes and finished it off as a contest with his own strike eight minutes later. 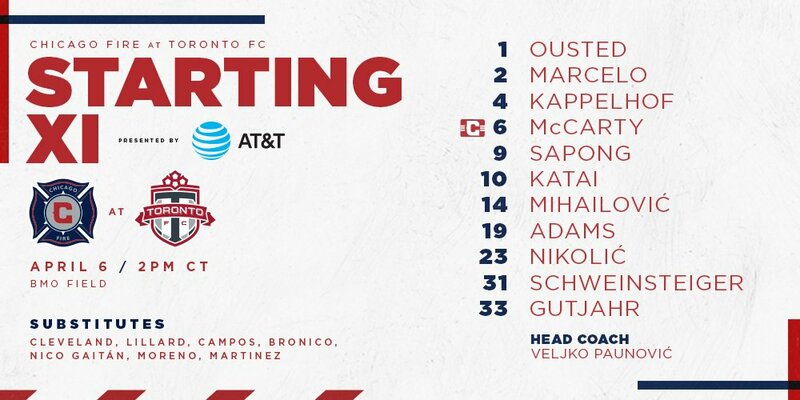 Marc dos Santos’ men take on Chicago Fire, who like the Galaxy, also possess a marquee superstar in the form of Bastian Schweinsteiger, in their next game. Chicago (1-2-2) aren’t doing that much better either, but they, unlike the Whitecaps, do have a win to their name, having beaten New York Red Bulls a fortnight ago. Vancouver have scored only one goal from open play so far and have won only one of their last four trips to Bridgeview. If you fancy the Whitecaps to register their first win of the season this weekend, don’t forget to read this guide on how to bet on soccer. Unlike the Whitecaps, who’ve failed to find the back of the net in three of their five games so far, Chicago have managed to score in every game. Charles Sapong has been in fine form for Chicago- with three goals and an assist, he’s effectively been involved in more than half their goals this season. Chicago goalkeeper David Ousted used to play for the Whitecaps and will be keen to get one over his former teammates.